If you are looking for a tree removal contractor you are in the right place. Tree removal might be taken for any other menial job, when it comes to the practical and professional was of getting the job done, it takes a professional to pull a risky job. Yes, tree removal can be a risky affair, especially when the tree being removed sits in an awkward position near a property and if removed unprofessionally, the poses the threat of falling on the property. 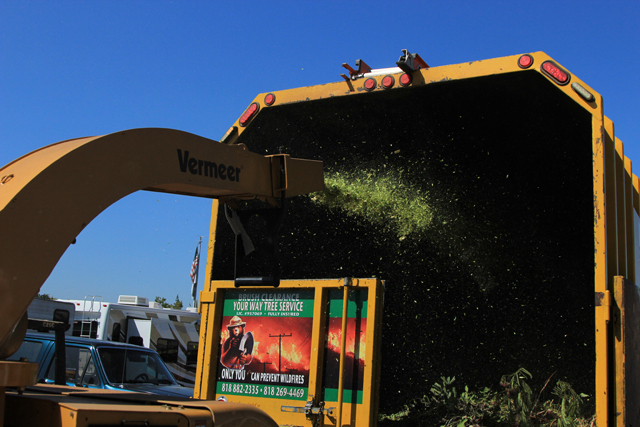 For professional tree removal there are a number of factors to consider. The first item on the list is the professional nature of the contractor. Professionalism is a cocktail that is made up of training which translates to skills and the number of years which translated to experience. Does one need to be trained on how to remove trees? Absolutely yes. To ensure safety and effective removal of trees, one has to be trained among other things, how to handle the equipment used in the field. Contractor’s professionalism is measured through the staff members who are the people who carry out the practical work on the field. Second on the list is whether the contractor in licensed and insured. In the tree removal industry, a license is the mark of quality while insurance is the show of commitment. 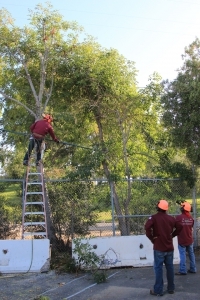 For a tree removal contractor to be licensed, it requires they meet the set requirements and open up to periodic inspections which are thorough and rigorous. On the other hand, being insured shows concern by the contractor as to mind the safety of the customer’s property. In case property is damaged during the tree removal process, it is the responsibility of the insurance cover to settle the costs involved. Third, for effective and easy tree removal, a contractor needs equipments. The type of equipments available and at the disposal of a tree removal contractor indicates the commitment to the job and secondly, the efficiency with the job will be executed. If you need a tree removed, then the contractor that you hire should be up to the task and one of the ways to tell if the contractor is up to the task is through the type of equipments at their disposal. Last but not least, tree removal services are not for free. Each contractor out there has different pricing. Before you can sign the contract, you need to determine the costs of their tree removal services in comparison with other contractors. One of the tree removal contractors you can reliably depend on for quality, professional, and affordable work is your way tree service Inc.